This is quite possibly my most favorite Friday of the year, because it is the Friday before I get an ENTIRE week off for Christmas!!! YAY! Each Friday, I link up with Lauren who blogs over at From My Grey Desk for her awesome High Five For Friday post. Go check out her blog and see some of the other bloggers who link up - its so fun! 1.) Tolar and I had to part ways in the Orlando airport at the beginning of the week. 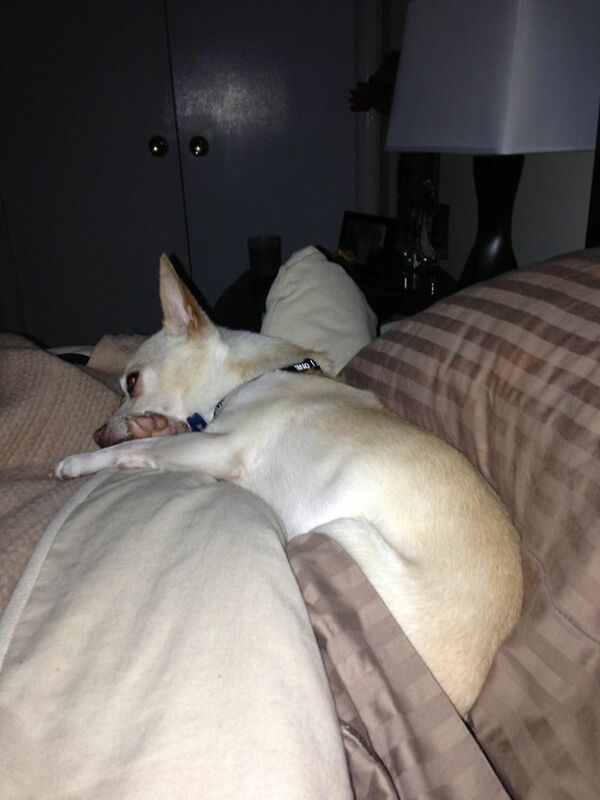 I hate having to say goodbye to him and fly home alone, but he made this solo trip worth it. Tolar upgraded my ticket to first class! 3.) 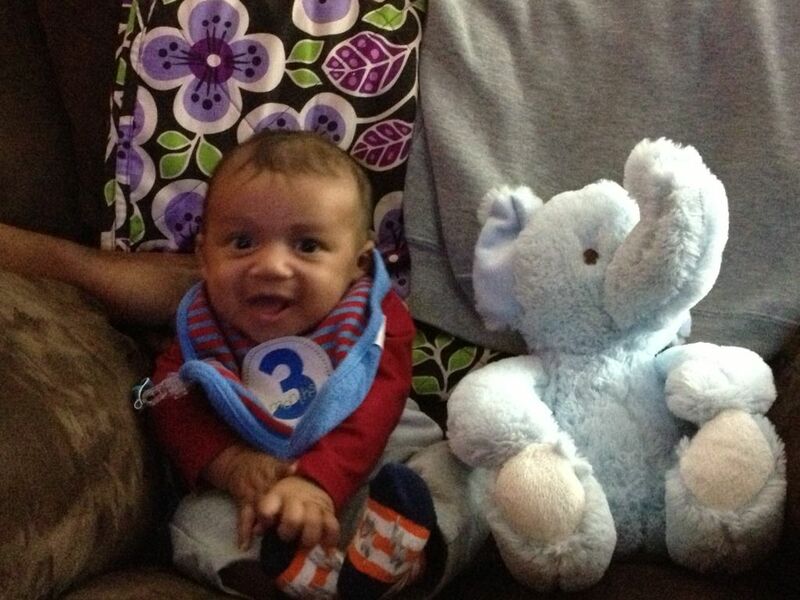 My cute little bug of a nephew warms my heart with each photo and I love his 3 month old photo! 4.) 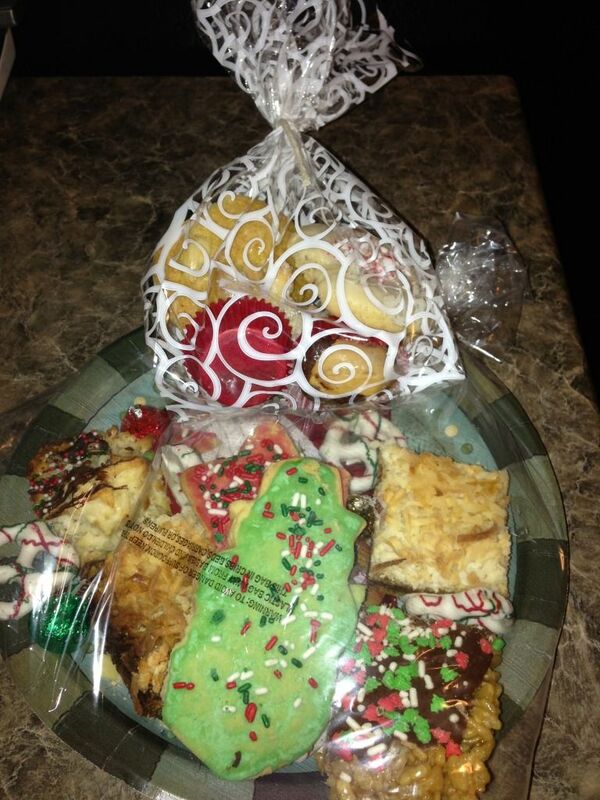 Christmas cookies are so awesome - especially when they are delivered to you! Some sweet friends of ours delivered the plate of cookies to our doorstep and my boss made bags of cookies for everyone in the department. 5.) 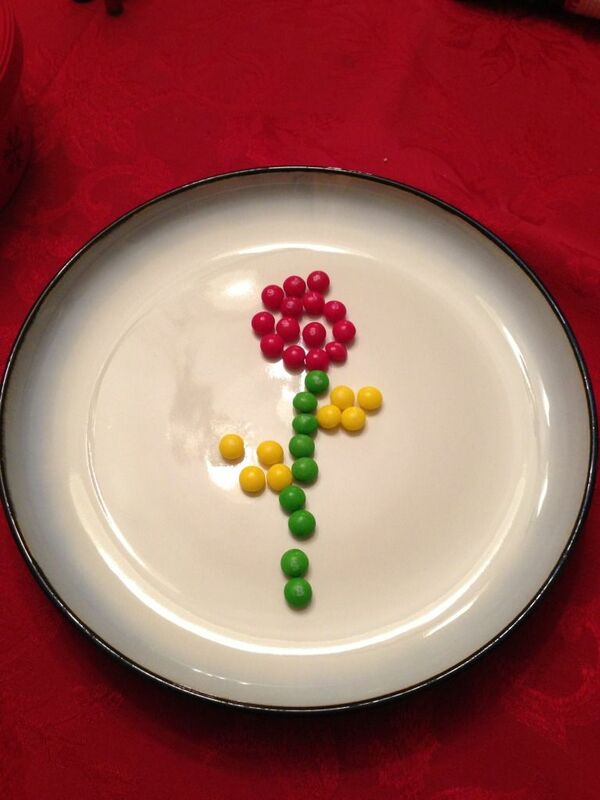 Tolar made me a skittles flower. Enough said. I hope you all had a great week and that you get some time to rest and relax in the coming week. Enjoy your weekend and if you hit the malls for some last minute Christmas shopping - best of luck to you! awww that puppy picture is soo precious! have a great week off and VERY Merry Christmas! 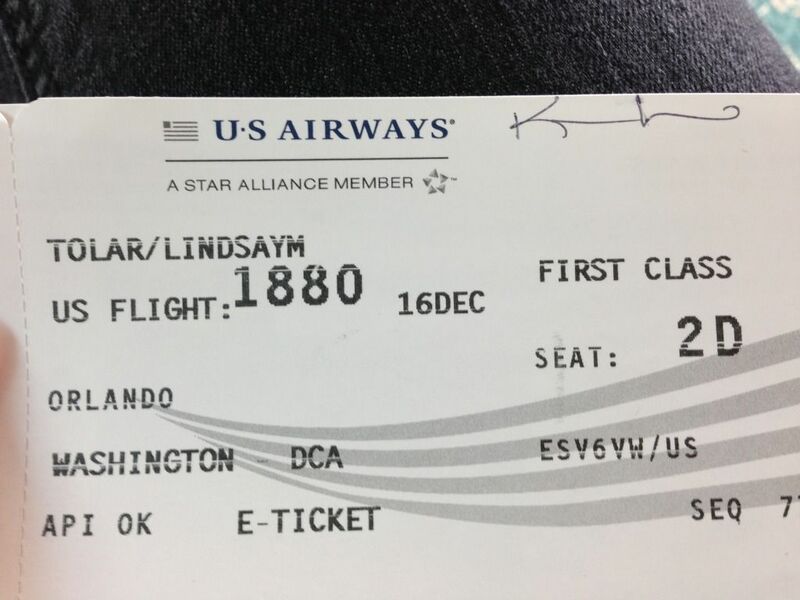 Wow first class baby! Niiiice. Love Tolar! I love how your mans sweetness ranges from skittle flowers to first class plane rides! That's one of kind :) Happy Holiday to you and yours! First class! WHAAAAT! totally on my bucket list hahah.